We welcome Winter excited about all those soul warming days ahead drinking wine and toasting marshmallows around an open fire. We are looking forward to hosting you, so come and cosy up in the Heart of the Hills. 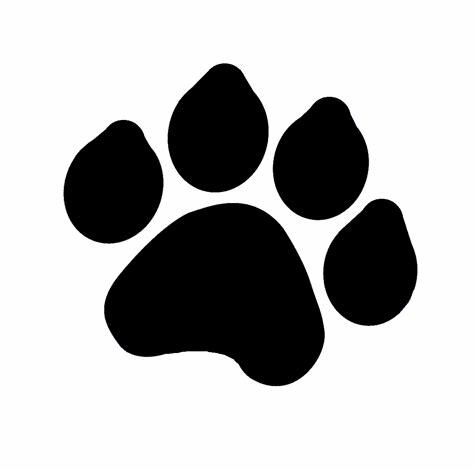 Wine Club – Exclusive offer to mailing list subscribers! Winter is here but it hasn’t stopped the good cheer at Cobb’s Hill Estate. It’s now even easier to join our Wine Club and Save! Simply buy a mixed 6 pack of our Premium Cool Climate Wines per quarter (June, September, December, March) delivered free to your door. Receive 20% discount on these and other Wine bottle purchases at our Cellar Door!. That’s buy 5 bottles and get one free every quarter! Join in June and save an extra 10% discount on your June mixed 6 pack. That’s a 30% discount off cellar door prices for your June delivery. Contact us via cellar door, phone or email and order in June. June sees us launch two Cobb’s Hill beers. 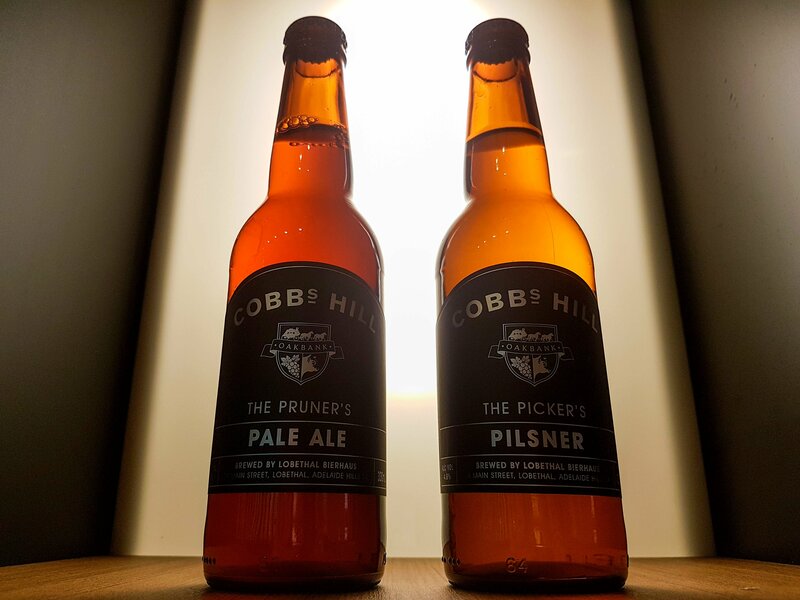 Our Picker’s Pilsner and Pruner’s Pale Ale are brewed locally by our friends at Lobethal Bierhaus. 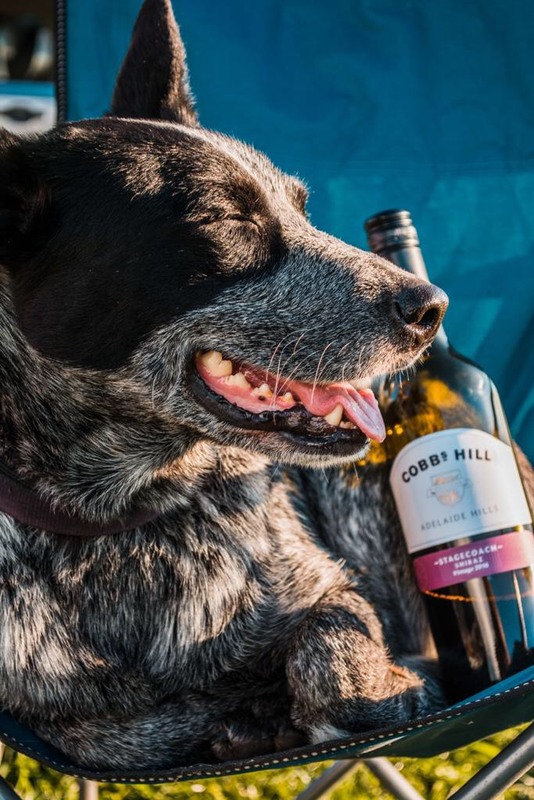 Our Cobb’s Hill Estate pruning team have been happy tasting the Pale Ale after a hard day of work and would give it the thumbs up if they had any thumbs left! We were delighted to host Annie’s 50th and Charlotte’s 3rd birthdays last month. From bouncy castle to bottled celebrations there is room for everyone. Book your special day and enjoy our Hills home and hospitality. Our Bed & Breakfast is growing in popularity and an ideal winter retreat, complete with a complimentary bottle of wine, platter and breakfast. We now offer 20% discount in our B&B to our Wine Club members. Another good excuse to come relax in the heart of the Hills. 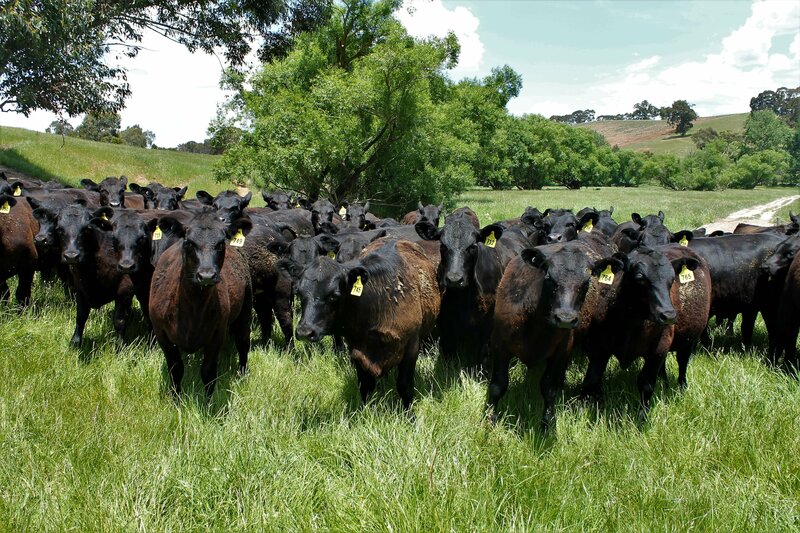 Cattle rustlings have been a feature of autumn with our three bulls in amongst our one hundred cows. This year babies are now nearly six months old, weaned and looking good. Got to love those long eyelashes! 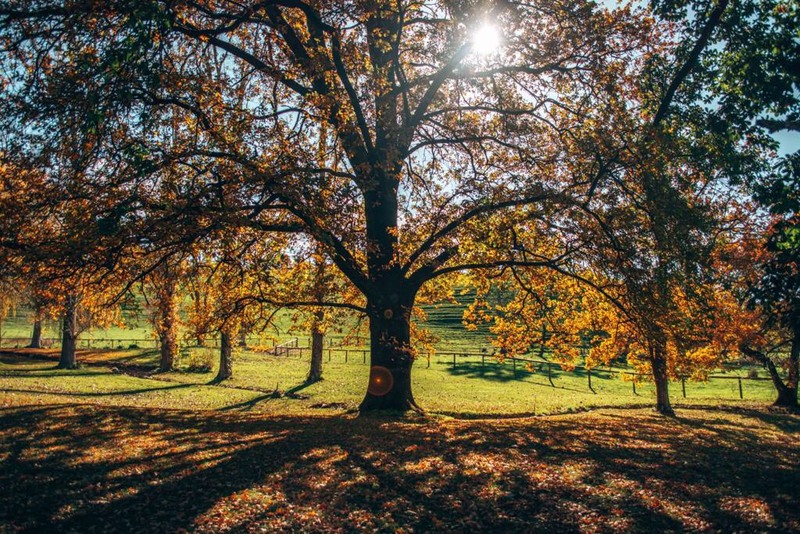 We look forward to the Adelaide Hills Wine region Winter Reds weekend. Join us with live music from Almost Acoustic trio on Saturday and Sunday afternoons, soul warming home made Chili Con Carne and roasted jacket potatoes washed down with Cobb’s Hill Estate wines, beers, soft drinks and, specially for the occasion, Mulled wine. We will be open later until 8pm on Friday and Saturday and until 6pm on Sunday evenings. The fires and heaters will add extra warmth. Congratulations to our May mailing list winner, Damien. 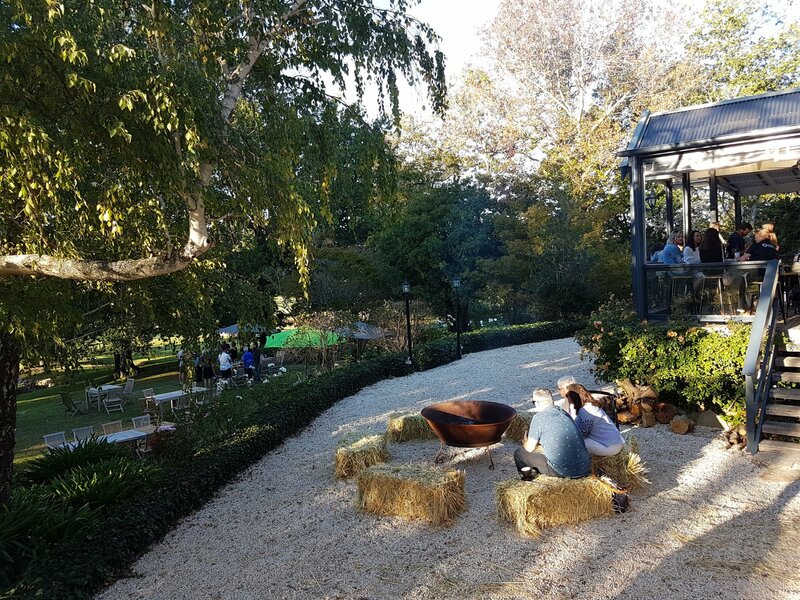 Thank you for joining and enjoy a complimentary two glasses of wine and platter at our Cellar Door. Plus a reminder to be a winner by joining our Wine Club in June for extra savings.